'Super-Tex' will retain his current lineup for next year's IndyCar campaign. As confirmed on Friday to Motorsport.com, A.J. 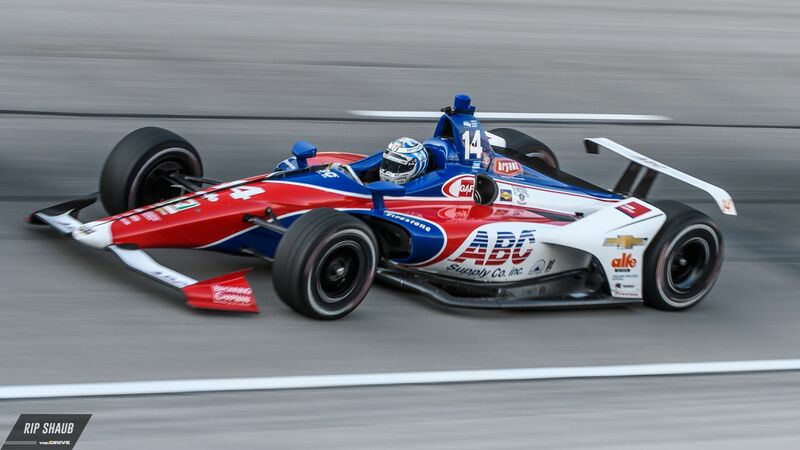 Foyt Enterprises will remain committed to its main sponsor ABC Supply Co. as well as its two drivers, Tony Kanaan and Matheus Leist, for the 2019 IndyCar season. 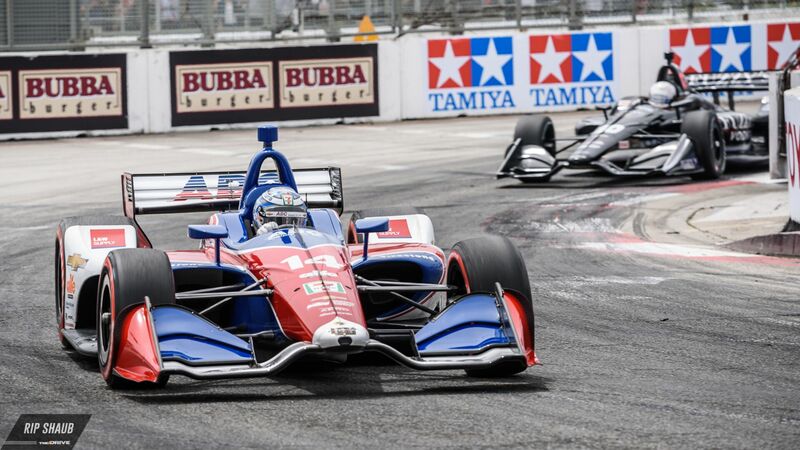 Team President Larry Foyt revealed the decision to retain its current setup ahead of this weekend's competition at Road America in Elkhart Lake, Wisconsin. 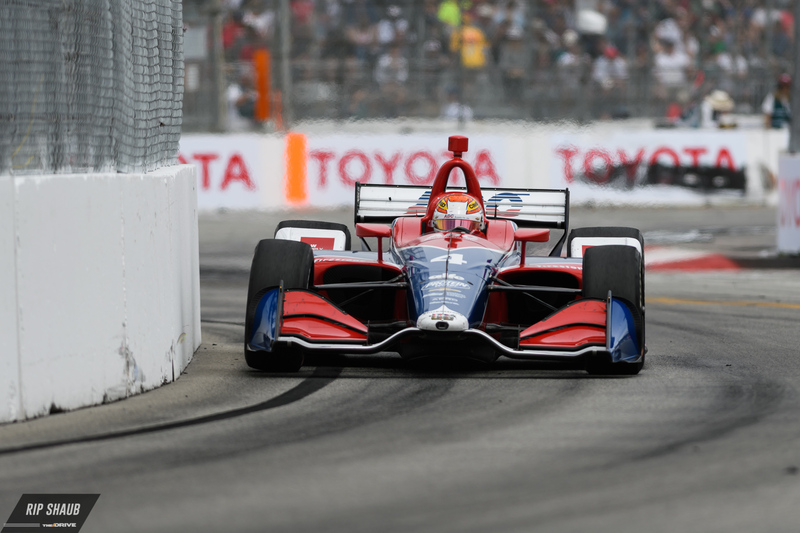 Kanaan, a long-time IndyCar veteran dating back to the late '90s, has performed well in 2018 after switching from his previous Chip Ganassi Racing crew. The Brazilian hasn't had his best season in terms of race results thus far, but as he's mentored fellow countryman and series rookie Leist, he's proven to be a valuable asset in "Super-Tex" A.J. Foyt's efforts. TK is a past Indianapolis 500 winner (2013) as well as IndyCar Series Champion in 2004. 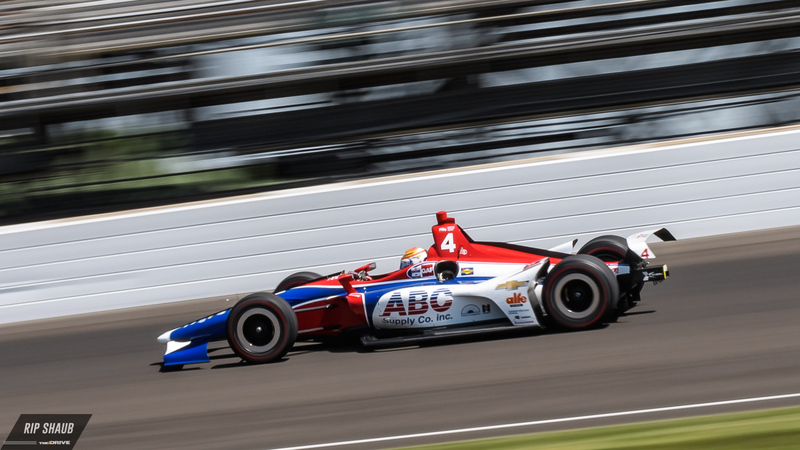 "ABC Supply signed a multi-year deal when we brought TK on board,” said Foyt to Motorsport, “and they’ve been pleased with the improvement in performance they’ve seen from us." Speaking of Leist, the 19-year-old driver has impressed in his first full-time IndyCar campaign. 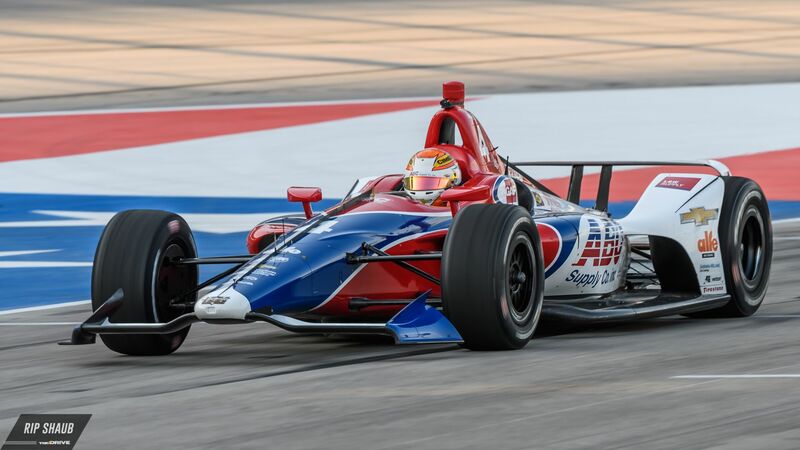 A former Formula 3 champion in his own right, the Brazilian is also a three-time Indy Lights victor as he won the 2017 Freedom 100 at Indianapolis Motor Speedway. ABC Supply Co. began its association with AJ Foyt in 2005 and has served as the team's major sponsor since. 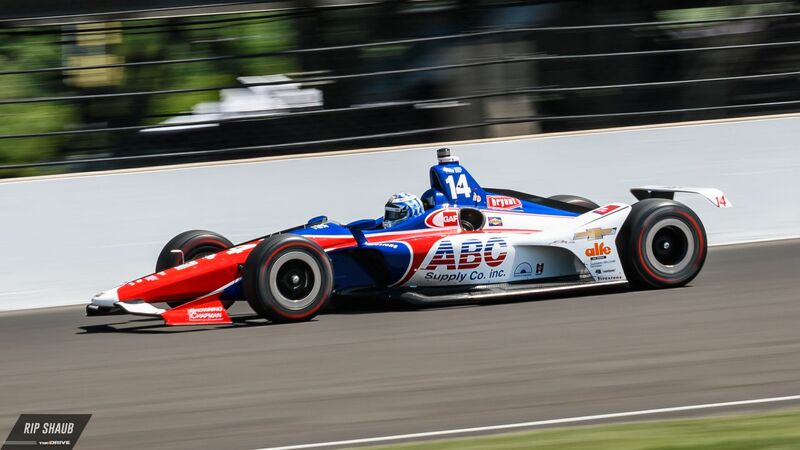 The privately-owned American company also plays the role of title sponsor for the annual IndyCar contest at Pocono Raceway in Long Pond, Pennsylvania.